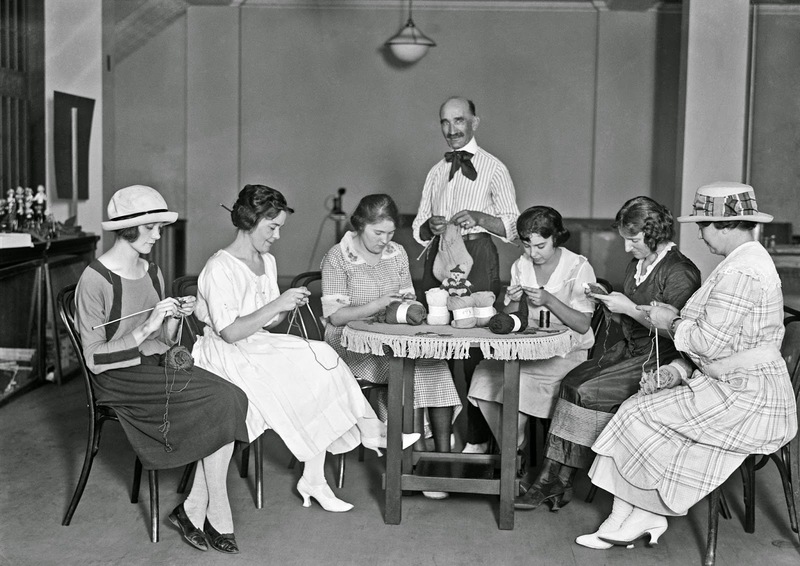 Crafting for a Cause: Upcoming Charity Knit at Bazaar Girls! If one of your resolutions was to do more charitable work this year, here’s an opportunity to do it while also doing something you love (knitting or crocheting) and something that you probably always mean to do (clean out your stash). For 2016, Bazaar Girls will be picking a service project every two months. Anyone interested can come together to knit or crochet to contribute to the project. We’re going to focus both on helping out people in our own local community, and trying to help the wider world through more globally-focused giving. We’ll pick 1 project every two months. We’ll have one work session a month so you can come together with fellow fiber fans and work on projects together. The second session in a project will be the due date for your finished project. These sessions will be a chance for novice knitters/crocheters to ask for help, for those who hate weaving in ends to pass it off to those who don’t mind it (we heard Christine is willing to help…), and generally for all of us to come together in the spirit of camaraderie and giving. The monthly sessions will generally be a Sunday morning from 10am-2pm. You don’t have to come for the whole time. Come for all or part, and don’t forget there’s Crafternoon at 2pm for even more communal crafting. That said: you don’t have to come to the sessions if it’s not a convenient time! If it’s easier to knit along at home, feel free! Drop off your finished project when it’s done. Already overwhelmed with your own projects? Not sure you’ll have time? You can still contribute.Check your stash: do you have any yarn, needles or hooks you could donate? Bring it in to Bazaar Girls and we’ll save it for the project. Would you like to contribute but are a little strapped for cash? Come check out our free items available for use for the project. Have an idea for a good cause? Email Leslie at fps.lqs@gmail.com. We have our first Jan/Feb project picked out, but would love input for future projects, especially a great local one for Mar/Apr 2016!